Since hair itself is made of protein, foods containing protein rank high in this list. Fish, chicken, turkey, dairy products and eggs are all rich in protein, and hence the perfect food companions for hair-trauma ladies. Next in line are iron-rich food products. 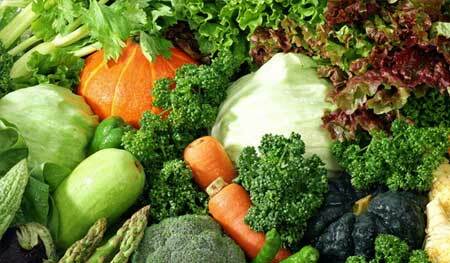 From red meat and chicken, to spinach and other green vegetables, there’s something for all. 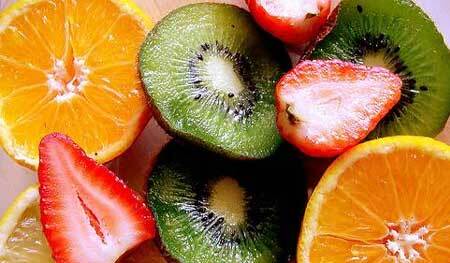 Vitamin C is universally known as a crucial mineral which needs to be part of the daily diet, thus healthy hair requires plenty of Vitamin C. Their basic function is to absorb iron; hence they should be taken with iron rich foods to maximize their benefit. The best sources of Vitamin C are mainly fruits such as blueberries, guava, black currant, oranges, strawberries and sweet potato. Omega-3 fatty acids cannot be produced by our body; therefore food rich in Omega-3 should be taken in abundance. Their importance is evident from the fact that they provide oil to keep our hair and scalps hydrated and improve their functionality. 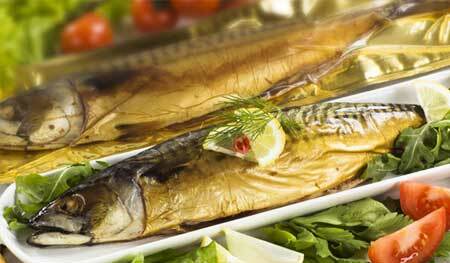 So go on and include oily fishes like Salmon, Herring, Trout, and Sardines in your daily diet. And if you are not a fish lover, then you’re in luck because walnuts and avocado seeds both are filled to the brim with Omega-3 fatty acids. We’re all aware of the immense importance Vitamin E has in improving our skin, but very few of us know that Vitamin E is equally important for the hair as well. 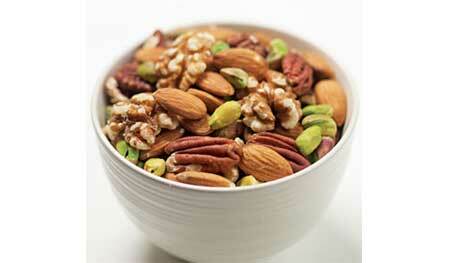 Nuts are the main sources of Vitamin E, so eat at least a handful every day. 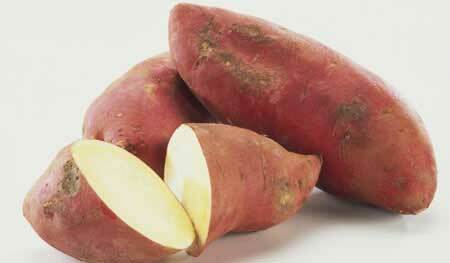 A few food staples independently play an important role in making our hair healthier. One of them is walnuts. 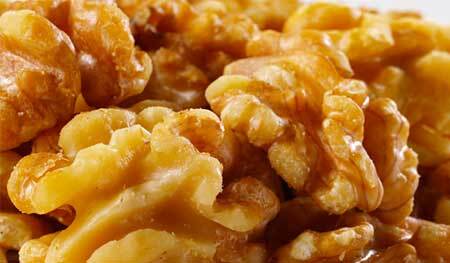 Walnuts have a huge amount of omega-3 fatty acids, as well as copper which helps your hair to maintain its richness. Zinc helps your hair plenty, and what better food to consume which would be rich in zinc, than oysters. 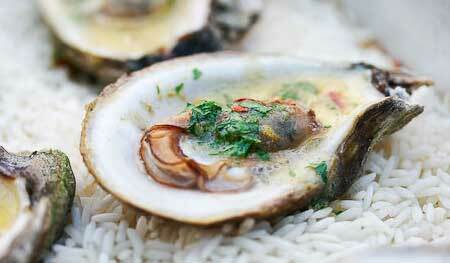 Oysters also help in preventing itchy dandruff accumulation on your scalp. Sweet potatoes are next in line, contain vitamin A. Vitamin A is responsible for producing oils that prevent your scalp from getting irksome. 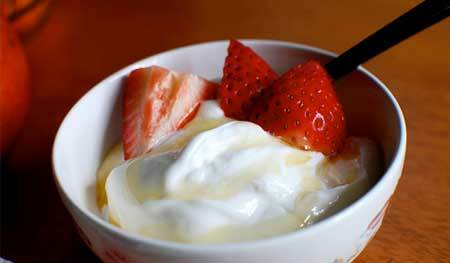 We’ve all heard of yogurt, but Greek yogurt is a rare kind of yogurt that is extremely hair-friendly since it contains high amounts of protein and vitamin D.
Exotic fruits should not be missed since they are very advantageous. Blueberries in particular contain oodles of Vitamin C, whose importance we have already covered.